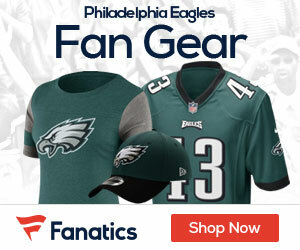 Will the Eagles Use the Franchise Tag on WR DeSean Jackson? 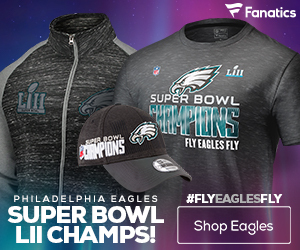 If the Eagles are going to use the franchise tag in 2012, Jason LaCanfora of the NFL Network says he thinks it will be on sometimes mouthy WR DeSean Jackson. Head coach Andy Reid said that he was impressed by the way Jackson performed during the final stretch of the season. Whether or not you agree with Reid statement regarding Jackson’s performance, it’s a good indication that he trying his best to make things work with him in Philadelphia. ithink that this is correct they should put a franchise the eagles cant think of the late arrival and drop passes against patriots. They can think of his good things last year over 1,100 yards 8 touchdowns and he touchdown return against the giants which put the giants out of the playoffs. he is the fastest person on the eagles team , you cant just say that desean jackson should be a free agent just because he did a couple bad things it seems like he is trying and maybe the franchise is what he deserves .